Jessica Spencer Benedict is a worker's compensation attorney in Dinsmore's Wheeling office. Jessica focuses her practice on worker’s compensation and asbestos. She continues to devote time to her alma mater’s (Bethany College) Kalon program, which recognizes students who possess leadership potential and will contribute to the college. As a Kalon scholar, Jessica’s service learning project on Youth Voter Participation was presented in Charleston before the 2004 presidential election. She helps in the selection of future Kalons and is available as a mentor. 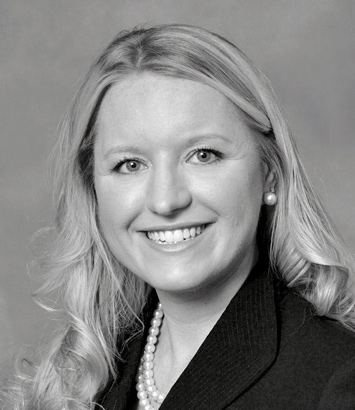 Prior to joining Dinsmore, Jessica worked as a clerk in West Virginia’s second judicial circuit.